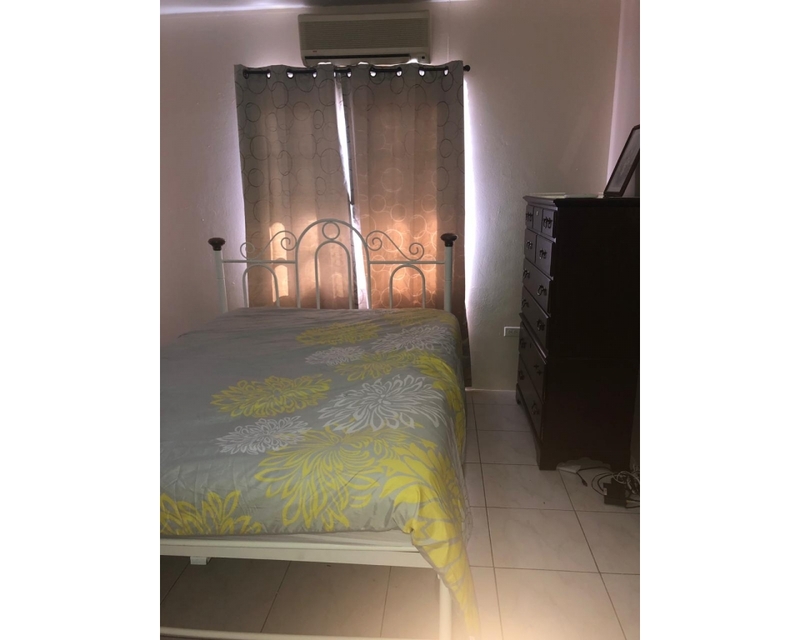 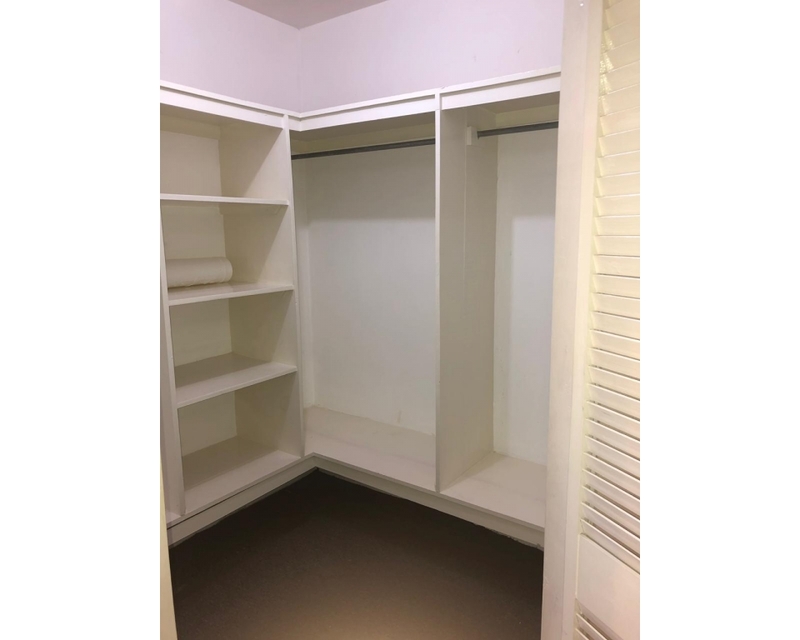 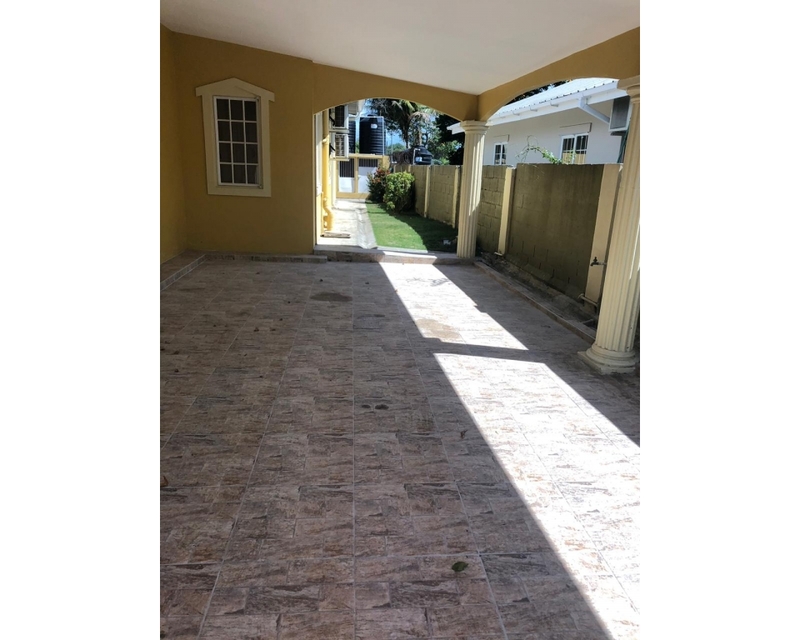 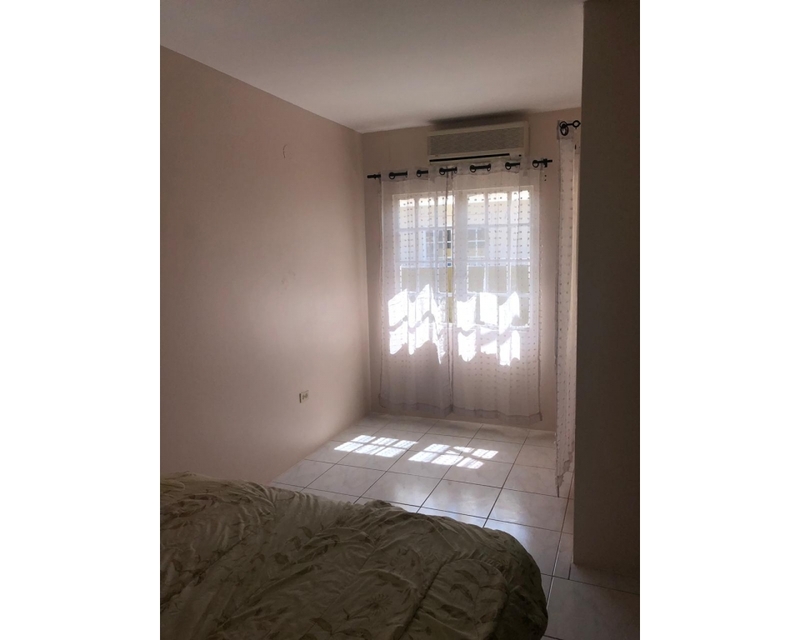 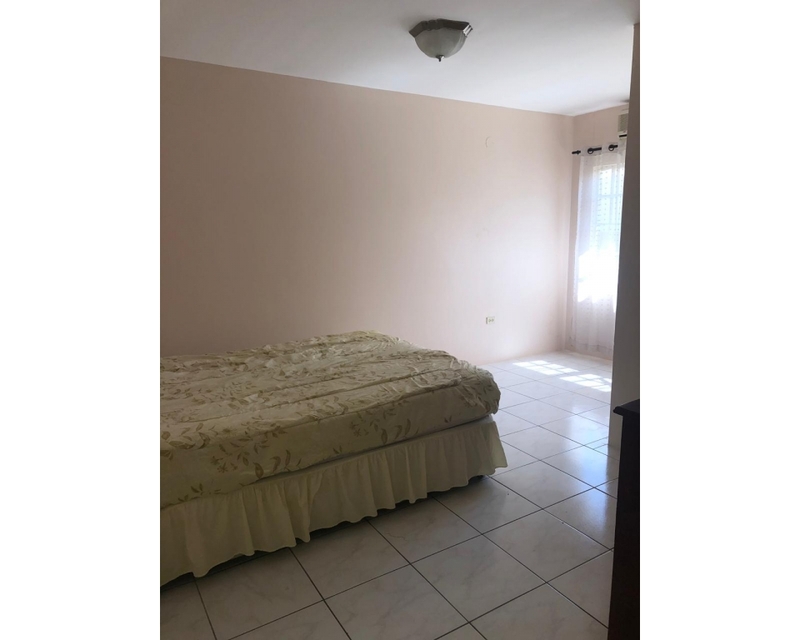 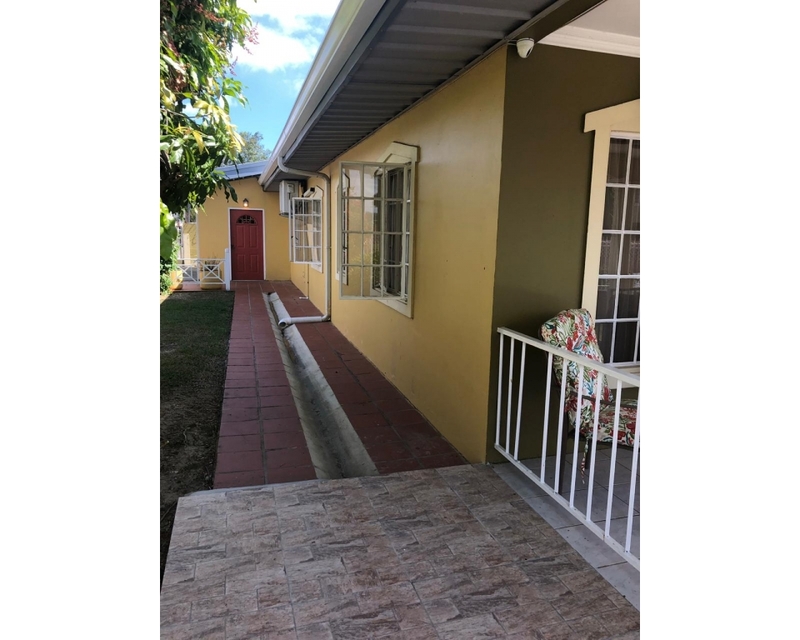 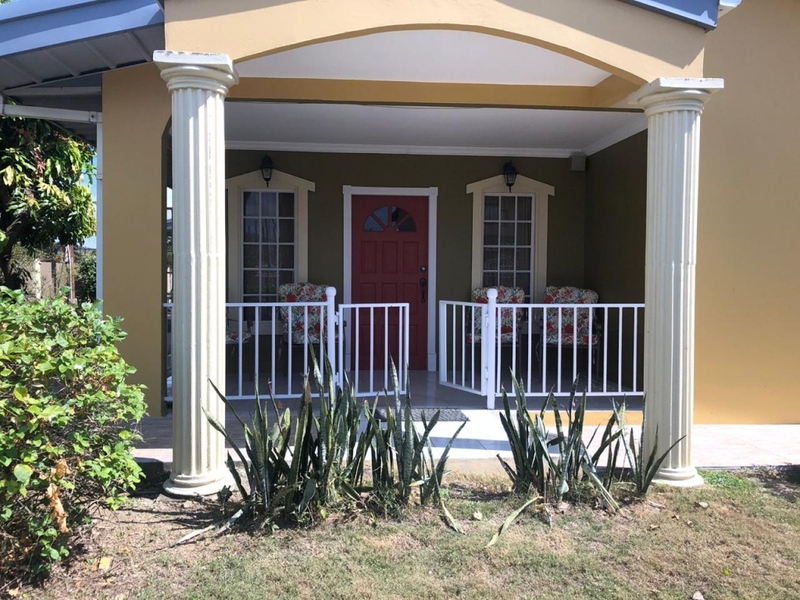 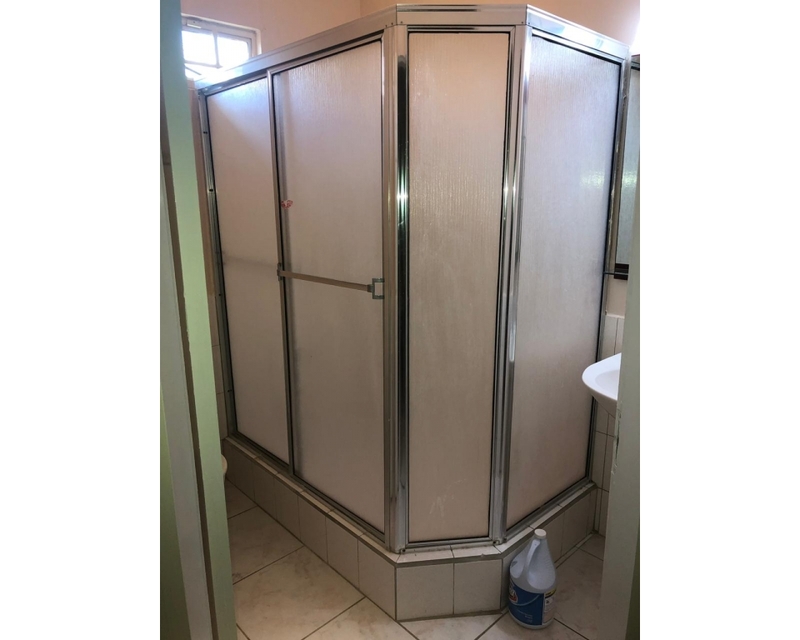 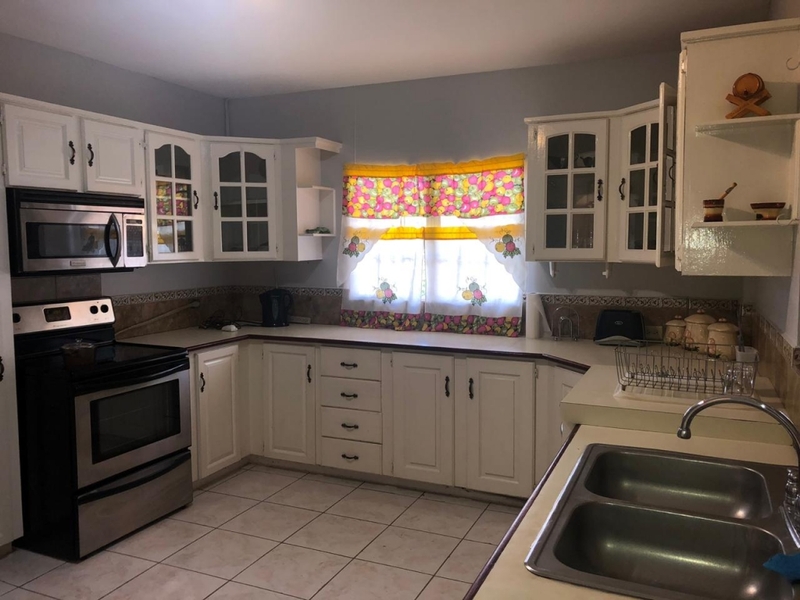 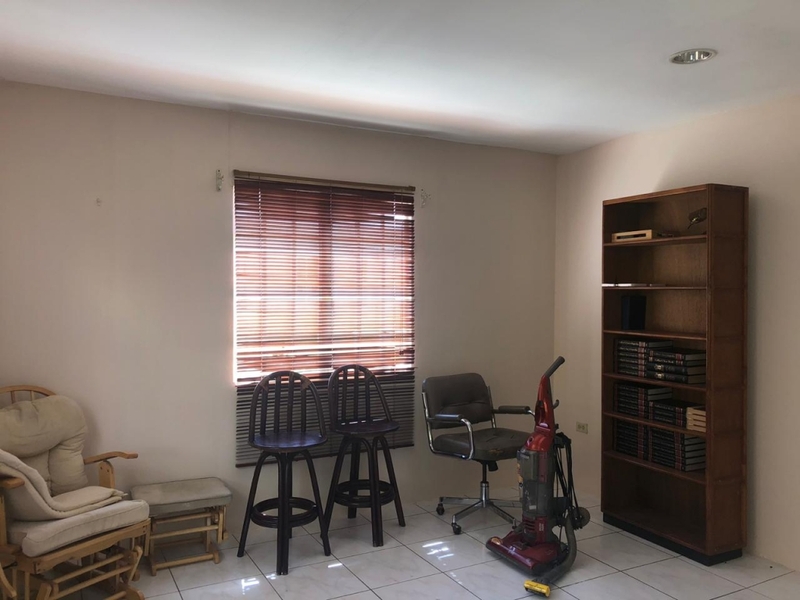 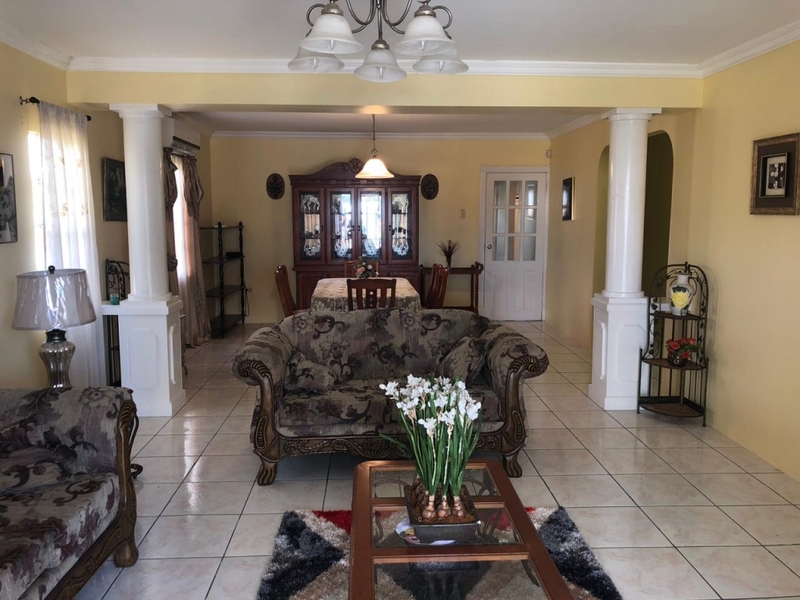 This lovely spacious home is fully furnished and equipped, consists of 3 air-conditioned bedrooms, 2 bathrooms, a study, family room, powder room and laundry room. 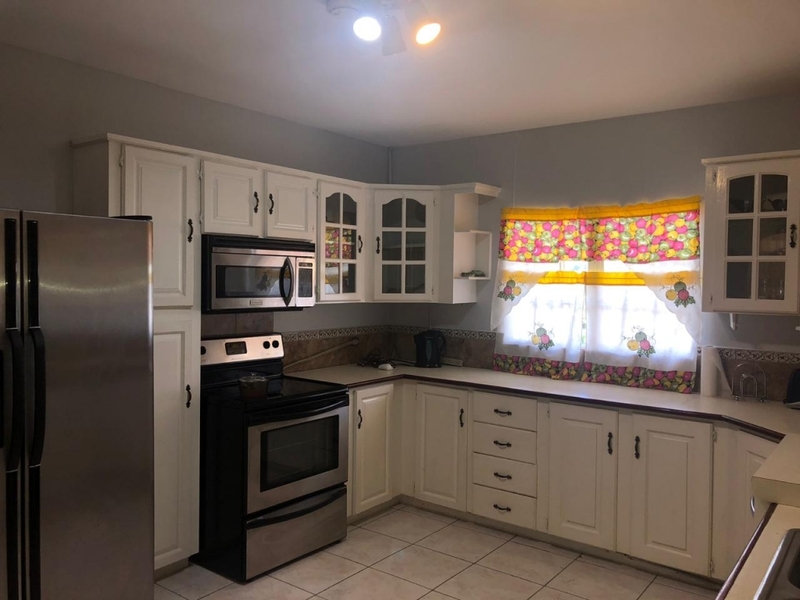 There is an open plan living and dining room while the large kitchen is outfitted with custom built cabinetry, walk-in pantry and stainless steel appliances. 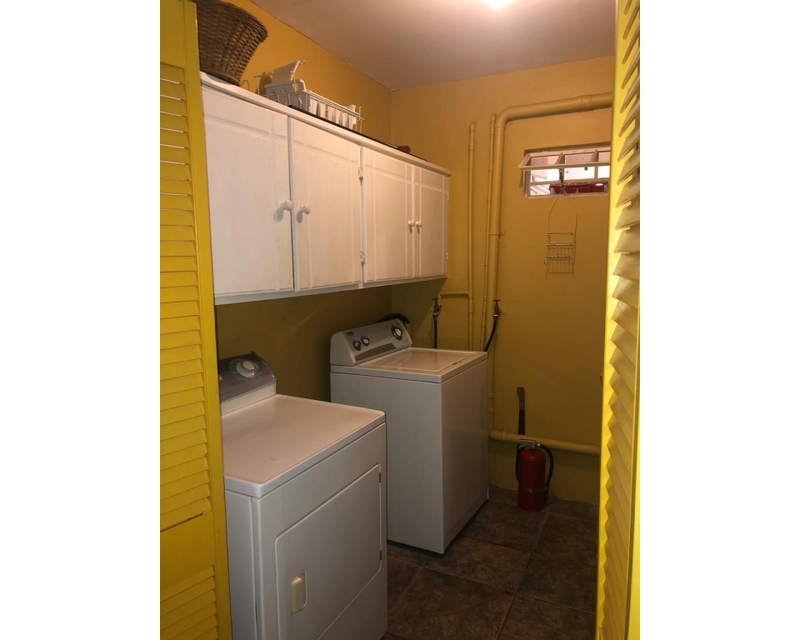 The entire house is burglar proofed and has wired security. 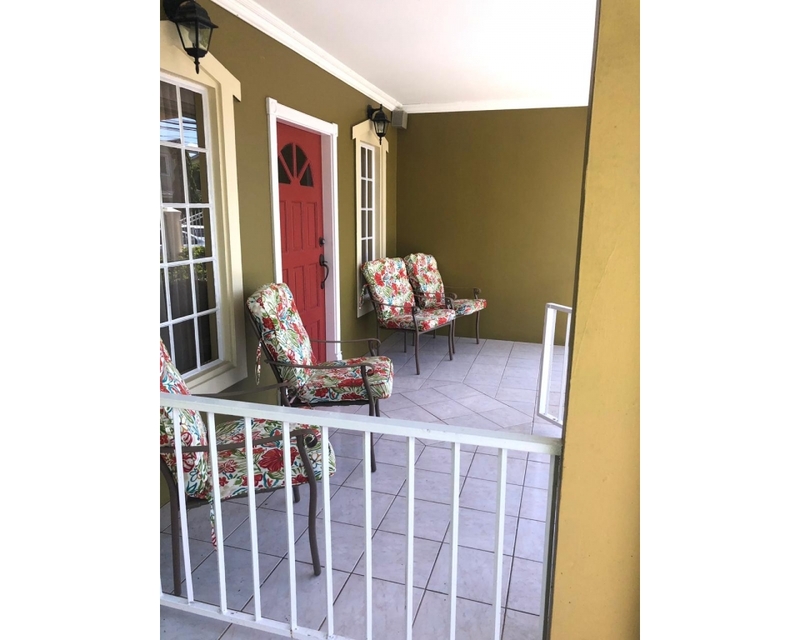 There is a covered garage with parking for 2 cars and automated gate. 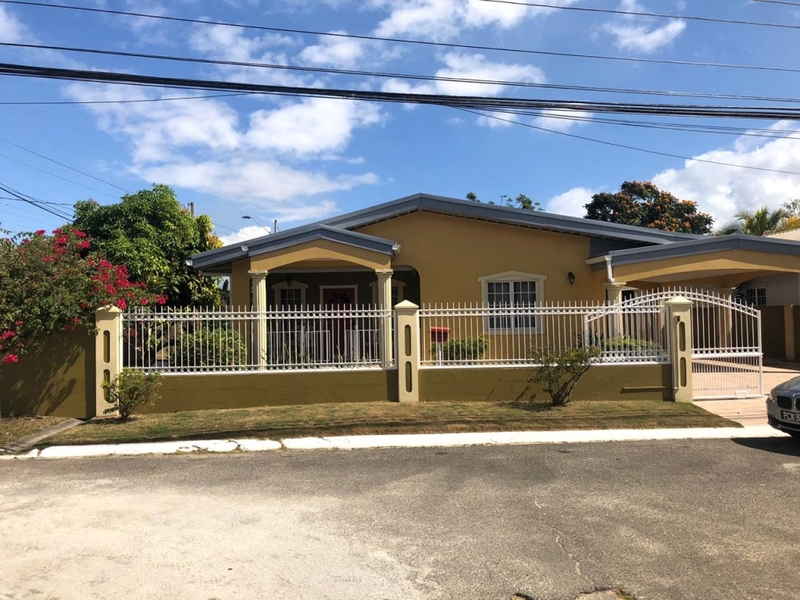 Located within proximity to all amenities at Trincity Mall including banking facilities, retail shopping and restaurants. 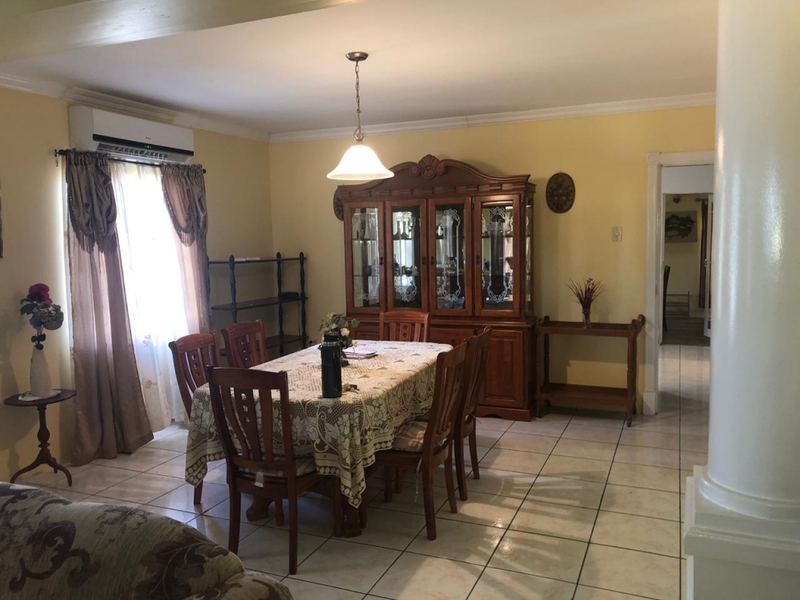 Family Oriented, Quiet and Peaceful living at its best!